Please find below a list of helpful documents relating to our services. If you have any questions or queries, please do not hesitate to call our team on +44 (0)1455 283 500 or send us a message via our online contact form. It is the policy of Marlborough to ensure, so far as is reasonably practicable, the health, safety and welfare of its employees who could be affected by its activities. 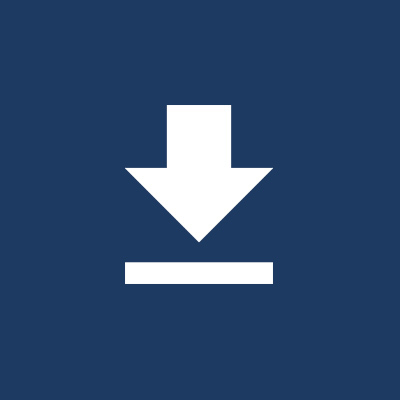 Please click our download button to view our Health & Safety Policy document.